Kids learn by playing and educational toys increase the value of your kids get out of your playtime. The global educational toys market is expected to grow at a CAGR of close to 10%. These toys include math and science kits, language learning toys, and other toys, imbibing basic and advanced knowledge among the children as per the age groups. Below are the recent trends that are emerging in the educational toy sector. A new kind of stacking toy has been introduced that takes cues from modernist architecture. These toys are assembled from pieces of recycled cardboard, which features colourful prints that are inspired by the designs of various buildings. These modernist architectural toys are pre-cut and pre-folded so that assembly is possible without needing glue or scissors. This will delight kids and will also be helpful in developing their architectural skills. Toy robots are the latest plaything for children that will make things a bit more fun and interactive when it comes to learning code. These toys use a visual programming interface to have users input the commands they want to have the robot carry out. It is also focused on a storytelling timeline to help encourage children to continue coding and playing rather than just offering them the equipment. This is said to help keep them motivated to play and make learning code a more manageable task for toddlers. Considering safety and security issues related to raw materials in the educational toys industry, many parents, educators, and vendors are increasingly opting for eco-friendly educational toys, usually called green toys. Manufacturers are increasingly opting for sustainable product development, as these products cause less harm to the environment. These toys will not only increase sustainability but will also help in instilling environmental concern in students. 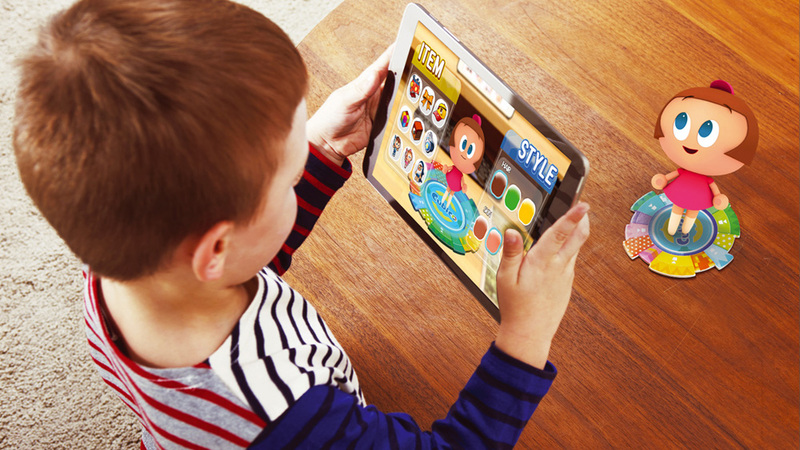 The trend in educational toys, often referred to as S.T.E.A.M. (Science, Technology, Engineering, Arts and Math) or S.T.E.M (Science, Technology, Engineering and Mathematics) toys is also increasing. Parents are eager to get their children interested in the STEM at a very young age. And while STEM/STEAM toys have been a mainstay in the past few years, they are now engaging kids in different ways and incorporating new technologies and licenses to get them excited about learning.